Ever wondered about starting a blog on your own? Well, if you're not aware of what all the fuss about blogging nowadays, like I was once, then you better start knowing about it. Being one of the most powerful tools on the internet right now, blogging has more benefits to offer to you than you know of. 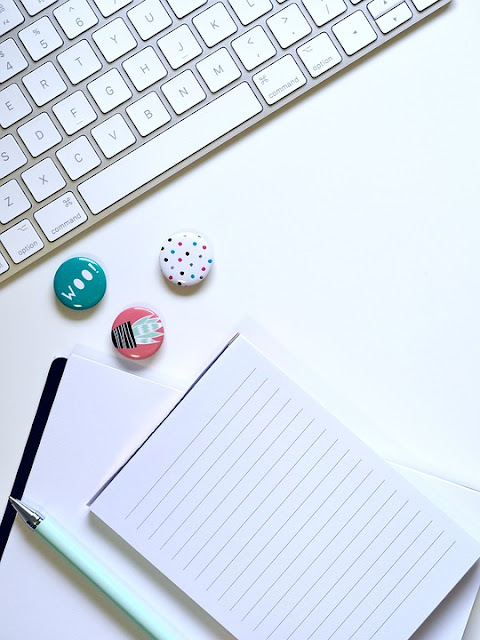 If you are unsure about whether to take up this responsibility named 'blogging' upon you shoulder or not, let me tell you about the 5 amazing reasons that you should. And that also right away! Do you often feel that you have the spark of writing in you, but due to lack of exposure it has gone unnoticed always? Well. Then why not start writing on your own blog! Blogging being an international platform for manifesting the true charm of your writing, you can not only get global exposure, but all learn to think internationally. The moment you start blogging, people get to know about a whole new perspective, which is of course yours. But, imagine those perspective inspiring them to do something meaningful in their life, will it not be enough to make each and every word you write worth being counted as something! Ahem! There's no harm in earning by doing something that can inspire others, right! So, again, by starting a blog of your own, you can even earn. Once it starts to attract more traffic and makes it hard for the readers to not come back again and again. How About Leaving a Legacy! If you bend upon on leaving something behind you for eternity, go for blogging. Yes, once you post something on the internet, it's really become a 'forever' thing. So, why not leave a part of your excellent writing skill in the form of legacy for generations to come, proving you've had the X-factor in you. Blogging can make you famous too! If you've always thought to be unique, let your words create that uniqueness for you in the virtual world. Write fresh contents, share your views, tell the world how you perceive things, and stand out in the crowd! Never imagined blogging to be this much fun and a whole new learning experience until I started a blog myself. Didn't even realize when it became a passion that once started as a mere act of curiosity. So, if you want to know what blogging has for you in its box, start blogging and win the world!